Body aches and muscle tension are often neglected due to a fast-paced lifestyle. 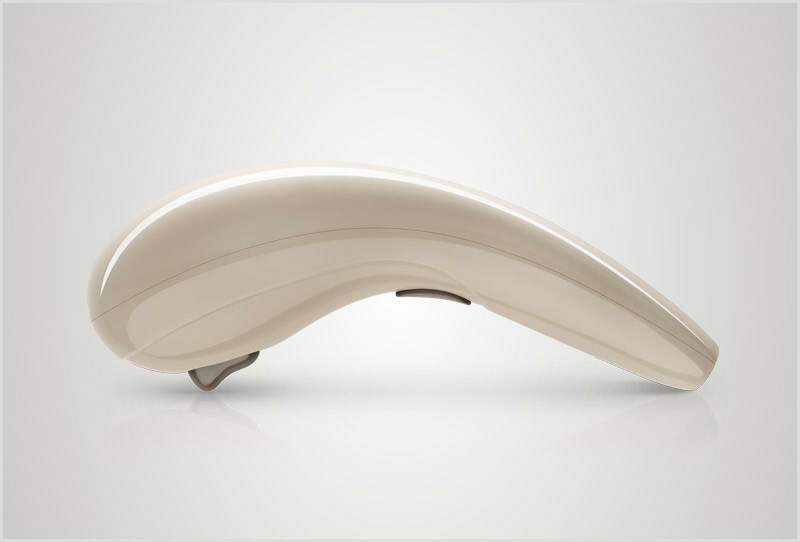 Specially designed for urban city dwellers, the OSIM uPamper Mini offers you a quick comforting massage anytime anywhere. 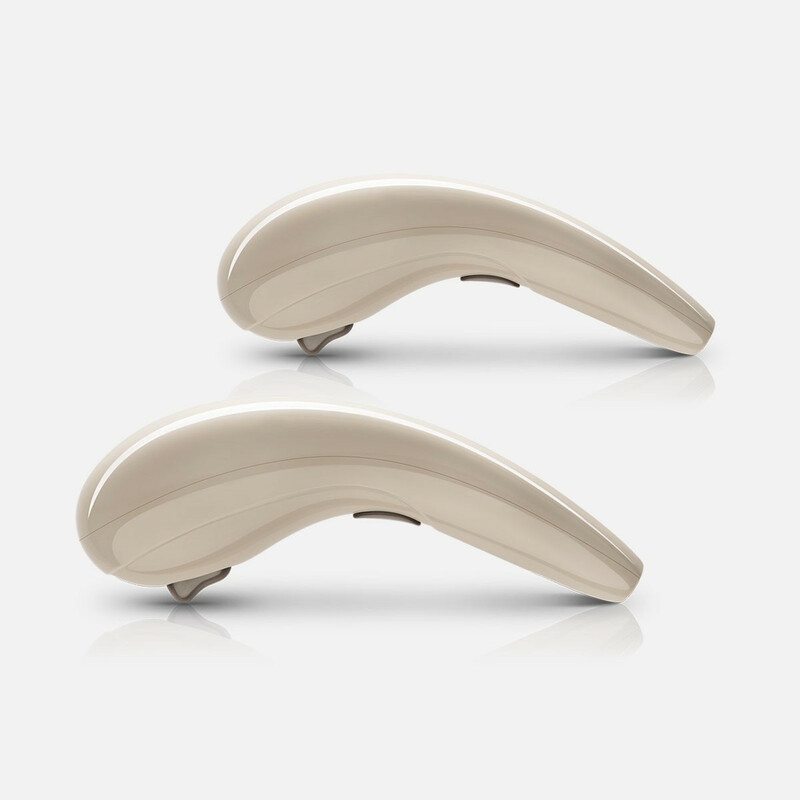 uPamper Mini’s intense tapping action is more consistent and targeted than the human hands. 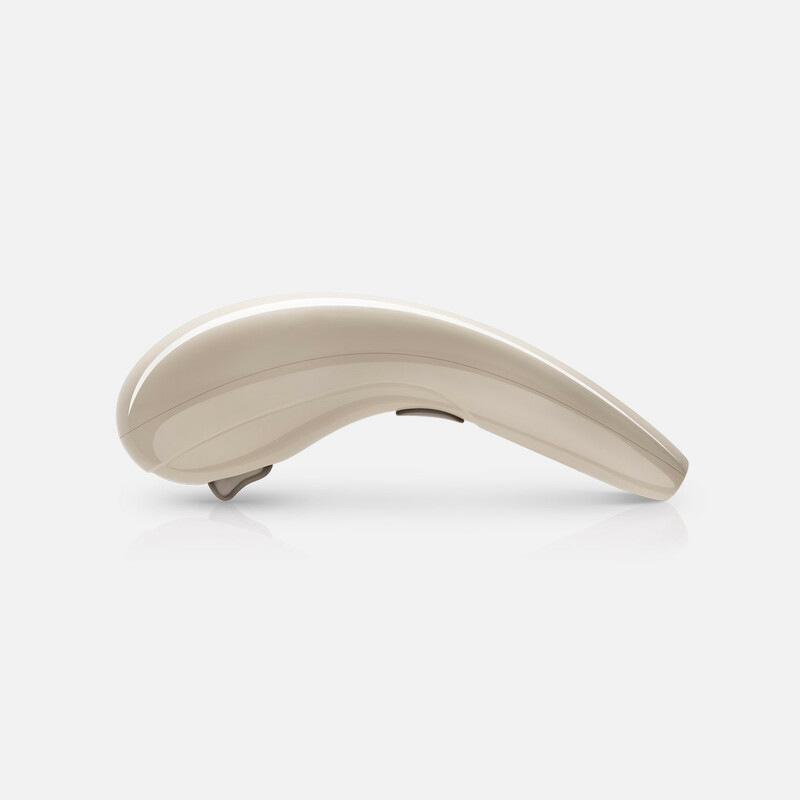 The massage effect penetrates deep into your muscles, providing you quick pain relief while promoting relaxation. 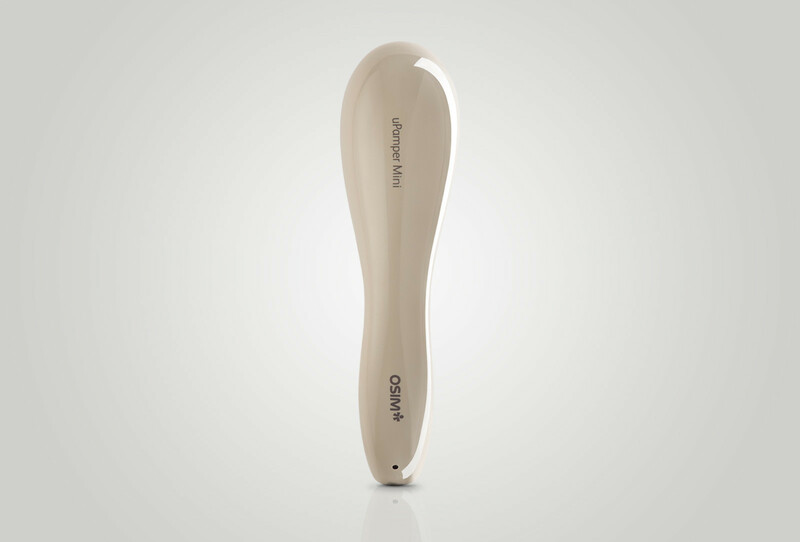 With its small massage node, uPamper Mini provides high pressure tapping action on any part of your body for an instantly satisfying massage. Portable and easy to use no matter where you are.